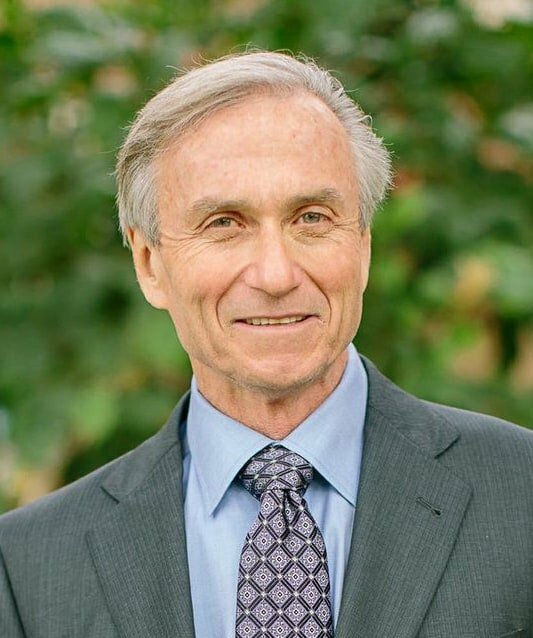 Dr. John McDougall MD is an American Irish physician and author whose philosophy is that degenerative disease can be prevented and treated with a low-fat, whole foods, plant-based/vegan diet – especially one based on starches such as potatoes, rice, and corn – which excludes all animal foods and added vegetable oils. McDougall is a graduate of Michigan State University’s College of Human Medicine, he performed his internship at Queen’s Medical Center in Honolulu, Hawaii in 1972, and his medical residency at the University of Hawaii. He is certified as an internist by the Board of Internal Medicine and the National Board of Medical Examiners. 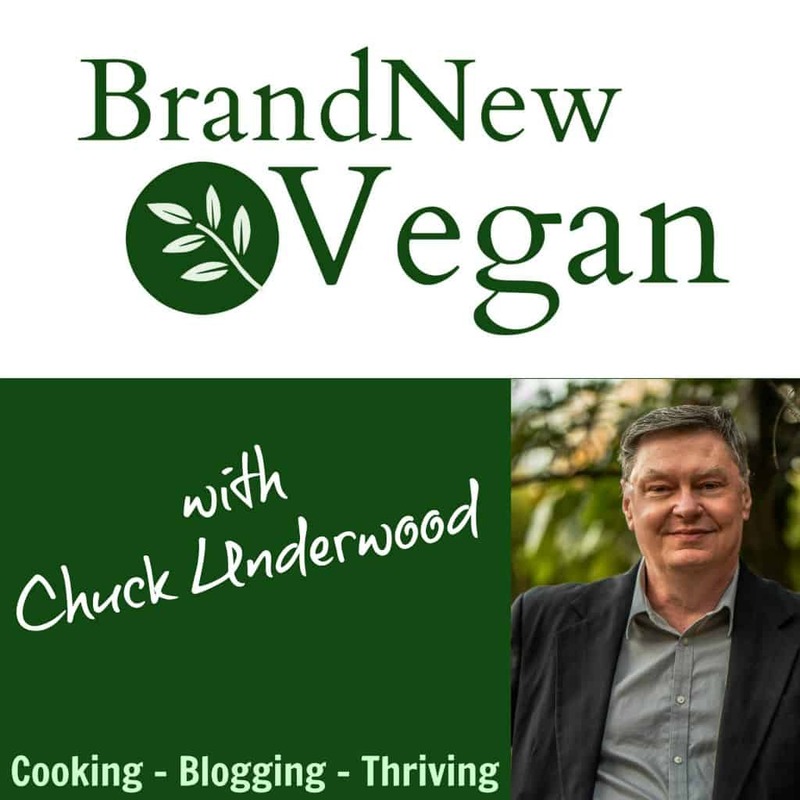 In 1965, at age 18, McDougall suffered a massive stroke which he attributed to his high animal product diet. Since the mid-1970s, he has followed mostly a vegan diet after observing that his elderly patients from the Far East, who lived mainly on rice and vegetables, were trim and healthy compared to their offspring tempted by an American diet. Between 1973 and 1976, McDougall worked as a physician at the Hamakua Sugar Plantation on Hawaii Island. It was during this time that he first became aware of the link between his patients’ dietary choice and their health. Between 1986 and 2002, he launched a vegetarian dietary program at St. Helena Hospital in Napa Valley, California. Between 1999 and 2001, he also ran his dietary program for the Blue Cross Blue Shield in Minneapolis. In 2002, he began the McDougall Program at the Flamingo Resort in Santa Rosa, California. The McDougall Program is a 10-day live-in program where patients work to regain their health by eating a vegetarian diet (without limits) and where they hear lectures by McDougall and other health professionals. The program has been recommended by heart disease researcher Dean Ornish. The core components of the program are available free on Dr. McDougall’s web site at www.drmcdougall.com. For more information please visit Dr. McDougall at his website located at http://www.drmcdougall.com.